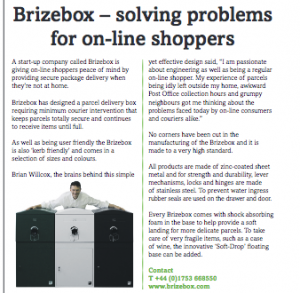 Entrepreneur and ex engineer, Brian Wilcox wanted to launch his newest invention, the Brizebox. 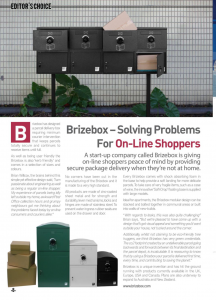 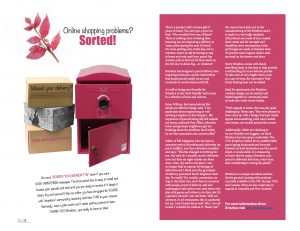 A secure parcel delivery drop-box ensuring on-line shoppers received their orders safely without having to wait in all day for a courier. 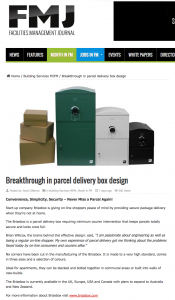 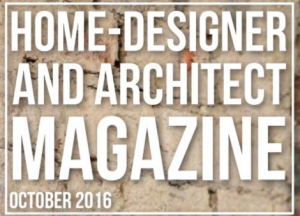 Hawkey PR was asked to distribute the first wave of press releases introducing the product to the appropriate UK media.